The Type 2 Diabetes Diagnosis Takes Too Long | Denise A. Pancyrz "Reverse My Diabetes"
Today’s method of diagnosing type 2 diabetes takes too long. This disease starts much earlier than we think. Waiting to determine when glucose levels are increased is further into diabetes than you realize. 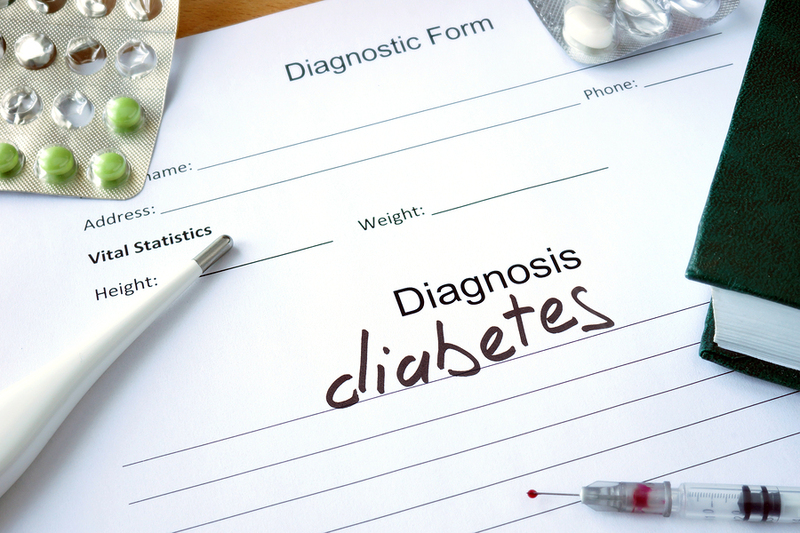 You may have been first diagnosed with prediabetes. The next step is a type 2 diabetes diagnosis if you have not made the necessary lifestyle changes. This comes after fasting glucose is greater than 125 mg/dL or your A1c result is 6.5% or higher. Doesn’t it seem strange a nondiabetic A1c result is <5.7%, yet we do not diagnose diabetes until your A1c is at or above 6.5%. Did you ever consider why the gap? Why label prediabetes as a ‘pre’ disease when your glucose is already above a non-disease status? The A1c test has its place in monitoring glucose level trends, I do not believe this should be the standard to diagnose type 2 diabetes. Diabetes is a metabolic issue, not a ‘sugar problem’. Therefore, we need to test for what may reflect an early metabolic impairment. Overproduction of insulin typically happens before the elevation of glucose levels. In 2011, the American Diabetes Association wrote about insulin resistance in The Diabetes Forecast Magazine. The article states, “Doctors don't usually test for insulin resistance as a part of standard care.” If research tells us this is so, what are we waiting for? We need to start asking our medical community why we are not tested earlier for insulin resistance, especially if type 2 diabetes is in our family. Knowing our insulin levels earlier will provide patients the opportunity to make necessary lifestyle changes much earlier. Is it because patients will be able to avoid and reverse diabetes without medication? Many are doing so today. However, it takes more effort the longer you wait. Many of my clients have endured digestive issues taking metformin. Had their insulin resistance been tested, this painful side effect may have been avoided. Once weight gain begins, why not test for insulin resistance rather than or at least alongside the A1c? Don't forget to check out upcoming training sessions!